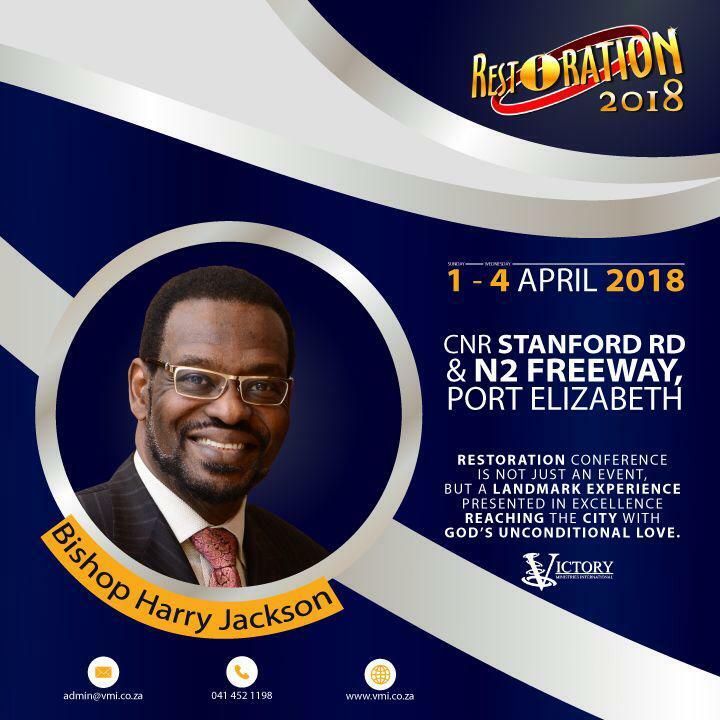 Bishop Harry Jackson is senior pastor at Hope Christian Church in Beltsville, Maryland, and serves as the Presiding bishop of the International Communion of Evangelical Churches. He is also a social conservative activist and commentator. Jackson’s family moved to the Washington, D.C. area in 1973, eventually settling in Silver Spring, Maryland. He married his wife, Michele, in 1976. After graduating college, he got a high-level executive job at Republic Steel and was admitted to Harvard Business School. Apostle Nicky van der Westhuizen. 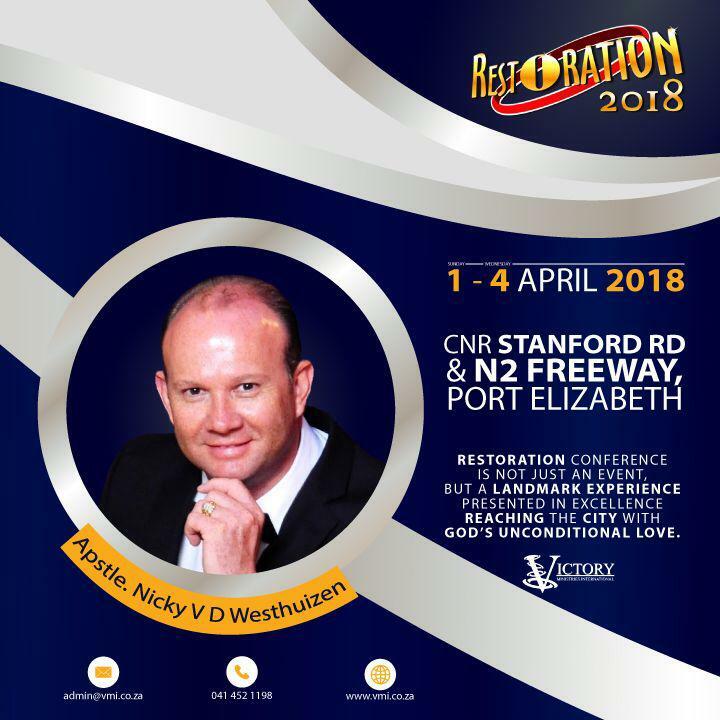 Apostle Nicky van der Westhuizen, is the senior pastor of New Beginnings Christian Family Church (NBCFC) in Johannesburg. He has been in full time ministry for 20 years and have been Pastoring NBCFC for 13 years. He believes his mandate is to activate this generation in the power of God. He’s been married to his wife, Lillian van der Westhuizen for 22 years and have two sons, Nicky Jnr and Migael van der Westhuizen who loves God unconditionally. Apostle Nicky’s dynamic and relevant preaching and teaching of the Word of God has made him a much sought after speaker in both Christian and secular contexts across the globe. He is particularly noted for his insight and revelation on topics such as: Grace, the Supernatural, Prosperity, Faith, Leadership and Church Structure. Many people’s lives have been impacted through his national and international ministry. Apostle Nicky’s first book “Hosting the Supernatural” was launched in 2016. He believes this book will empower us to experience the Supernatural power of God in our daily life. Pastor Chuks Ozabor obtained a Bachelor of Arts degree from the University of Benin, Benin City Nigeria. Upon graduating, he worked as a lecturer in Secretarial Training Institute in Lagos, a Journalist and a successful business man he answer to the call of full time ministry in 1996. He served as an assistant pastor in New Generation Bible Church, Lagos Nigeria before he attended Rhema Bible Training Centre Johannesburg, South Africa, where he graduated with a Diploma Certificate. Pastor Chuks Ozabor has also published two books so far “Declare the decree” and “Strategic praying”. He served as assistant to several pastors and churches, and through his hard work and diligence serving as a pastor under the New generation Bible Church as well as the Redeemed Christian Church of God, In the fall of 2004, he was publicly released with a blessing . 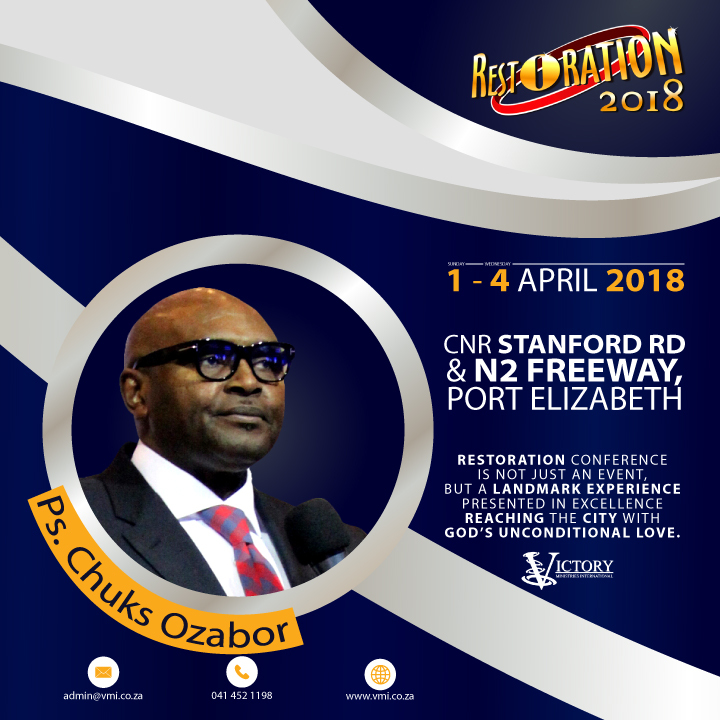 Pastor Chukwuma Ejiliwebi Ozabor ventured out by faith to pioneer a work in the City of Johannesburg. With the dedicated assistance and support of his wife Augusta Ozabor, he has overseen and propelled the growth of his flock from a group to a growing congregation of several thousands calling Grace House Family Church their spiritual home. Pastor Chuks Ozabor has a great burden and vision to move his congregation “Out of the Ordinary Into Greatness.” His vision has definitely caught on at GHFC, which is clearly evidenced by the consistent stream of visitors and new converts added to each service. He has been truly blessed with favour from God and man with many doors being opened for him to influence the political and business leaders of the City of Johannesburg. Pastor Chuks and Augusta Ozabor have a very strong commitment to the charge mandated to them by God: to preach the word of faith with simplicity. Destined to do great things in Jesus Christ, together Pastor Chuks and Augusta Ozabor willingly give their lives and possessions as servants of the most high God and the people they have been called to lead. In all that they say and do, they continuously give God all the praise, honor, and glory for the opportunity to be his humble servants. Pastor Chuks Ozabor was married in the year 1998 to Augusta Ozabor. Pastor Chuks and his wife Augusta are blessed with two lovely boys Ephraim and Joshua and are currently residing in Johannesburg South Africa.